One quarter of the year is already over! There were plenty of exciting releases for gamers of all types during the month commonly associated with luck, spring, and green drinks. But, of course, there were definitely more than a few games that are probably best skipped entirely, or perhaps purchased once on sale at a discount. These are March’s Participation Trophy “winners,” the lowest-scoring games featured on PlayStation LifeStyle during the last month. Here, we’ll not only summarize what didn’t work with each game, but also impart some constructive criticism for ways things could be improved. 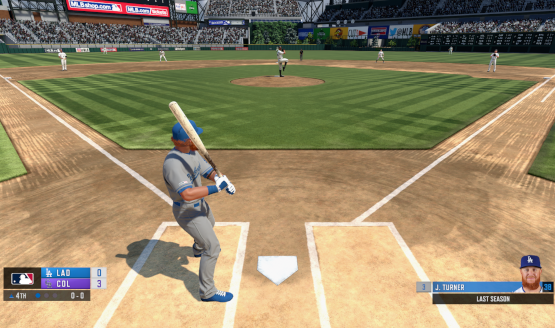 Our effort here is to provide constructive criticism and feedback for games that we felt were duds this month. There were a lot of games with some great potential, but for whatever reason seemed to miss the mark. Each month we take a look at these games and detail what went wrong, but perhaps most importantly, we try to focus on what the game did right, and how it could have improved on its more negative aspects that earned it a lower grade on the review scale. 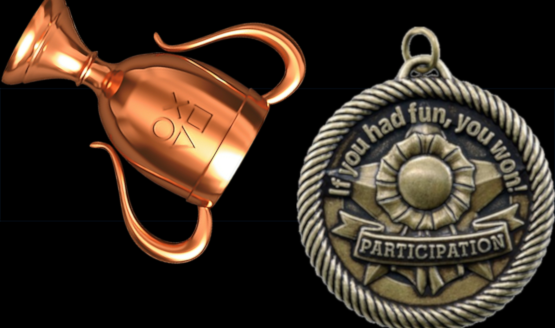 Once again, one unlucky reviewer took one for the team, as yours truly reviewed two games featured on this month’s Participation Trophy roundup. Are you surprised to see some games missing from this list? Typically we only showcase games that receive a score of 6 or less, as anything above 6 tends to have enough redeeming qualities to have earned that higher grade. That’s why Anthem (6.5) didn’t make the cut for March 2019. So, what were your personal disappointments for the month of March? Were we too harsh on the above games, or perhaps even too lenient? Leave us your dishonorable mentions in the usual spot. For more information on our review scoring, please read our Review Policy.